The success of any marketing strategy relies on how well you track and adjust to your metrics. The email marketing KPIs include open rates, deliverability, click through rates, and unsubscribes. You can measure these weekly and tweak your content, increasing the chances of your emails being read. 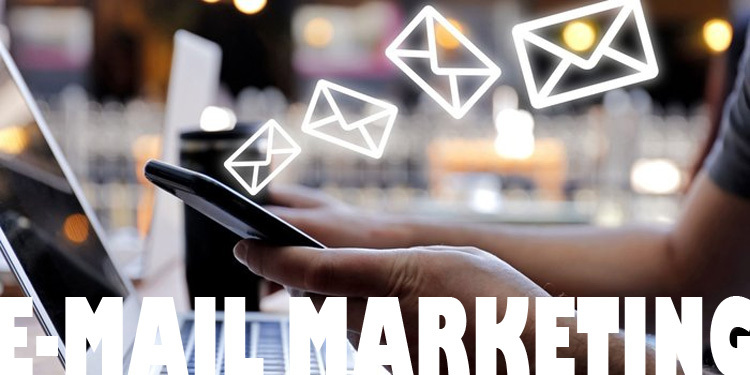 The other reasons why you should use email marketing include its ability to drive a lot of traffic to your website, and its personalization.